There is a saying that Confession is good for the Soul. But, confession may not be good for your future. The desire to confess, to tell someone your secrets can be overwhelming, that is why lawyers, counselors and pastors/priests exist. These professionals are bound to keep your business your business. This is because these communications are protected by privilege; attorney-client, doctor-patient, and/or priest penitent. That person you just met is not bound by anything. They can tell anyone they please and more importantly could be compelled to testify if legal proceedings were ever to be had. Even if you said something that was not true this person could say you said it. Also, telling people your business is bad business. You never know when that certain something comes back to bite you. 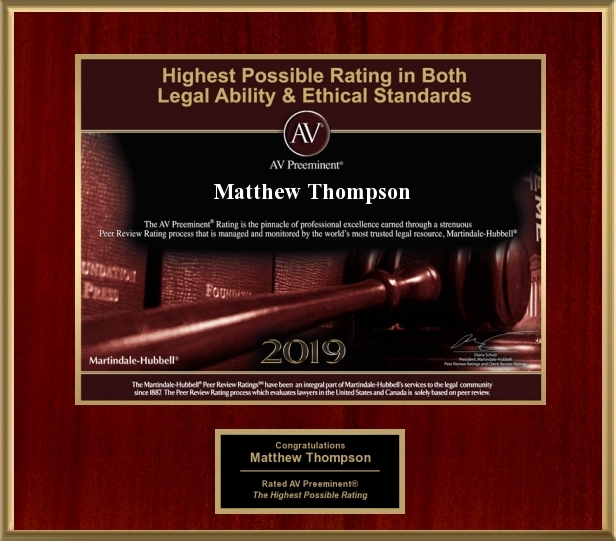 Matthew Thompson is a Family Law Attorney in Mississippi and warns clients to not “tell-all” to non-privileged individuals.